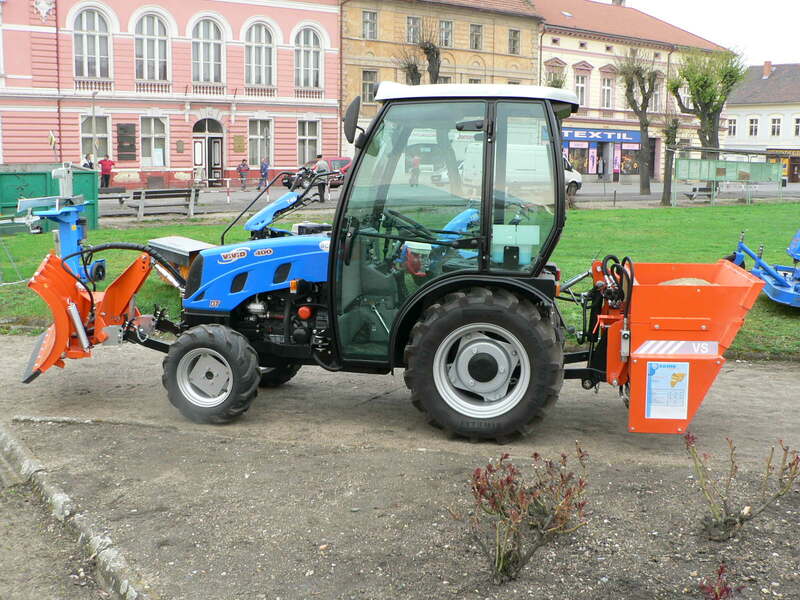 Spring-loaded, hydraulic shooting plough is intended for front mounted operation on mini tractors and municipal machines. 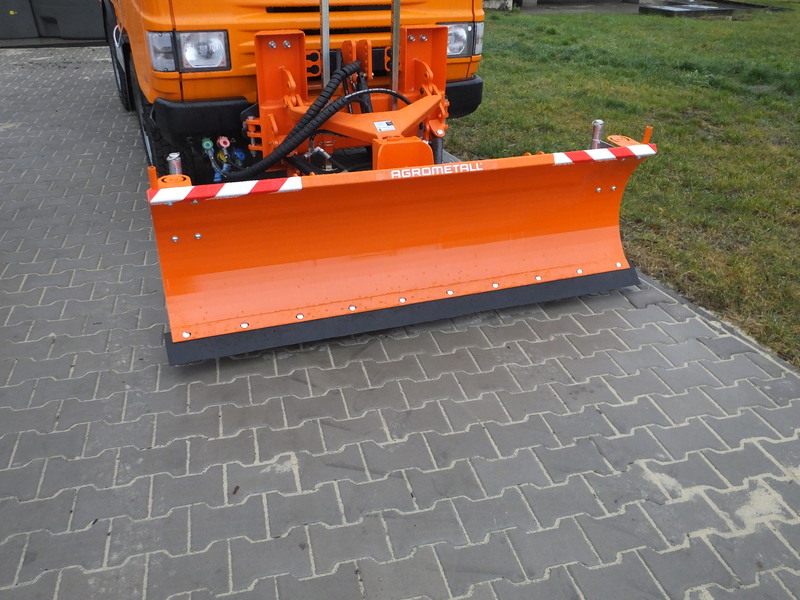 Rubber blade and spring locking assure ideal follow of road profile and excellent snow removing. Hydraulic system equipped by two hydraulic cylinders is ideal for force balance in case of either left hand or right hand plough loading. Spring-loaded plough is a quality and fast help for hard work. 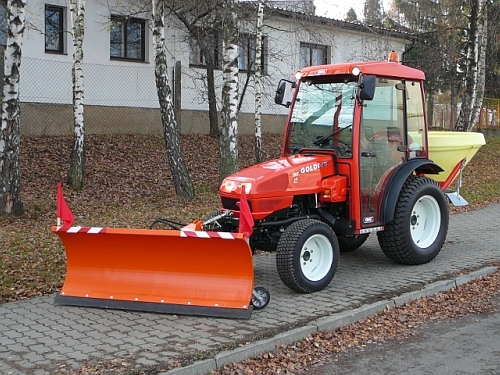 The plough has a robust experienced design with minimum needs for maintenance. In standard configuration there are hydraulic shooting, spring-loaded and it is equipped with steel blade. The rubber blade does not damage the treated surface. The plough is equipped by depth foot to assure its stability if being parked. 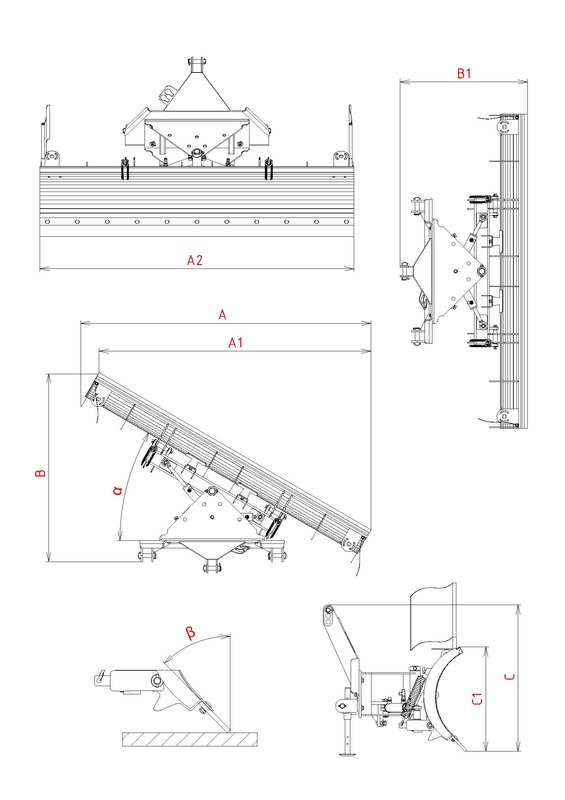 Are you interested in OR-M plough? Do not hesitate to write us.